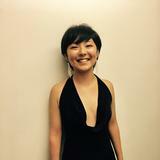 @kanade13 is on Carousell - Follow to stay updated! Excellent condition, size 8, only worn once, boohoo. Waist is banded with elastic for comfort and would fit a huge variety of height. 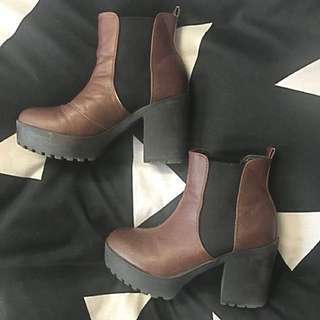 Would fit size 6-10. Beautiful outfit for a classy dinner! 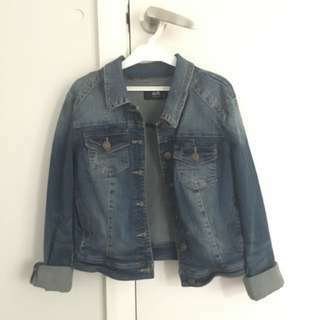 Excellent condition, size 10, women's jacket so slim and waist length. Goes with literally anything! 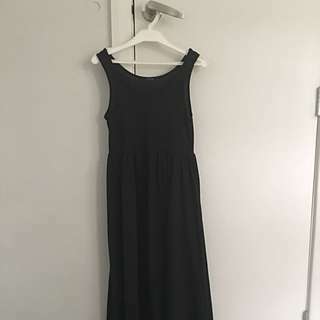 Good condition, size 8 dress with front slightly shorter than back. When worn by me (161cm) it nearly touches the ground. Perfect for a beach day or a casual dinner! 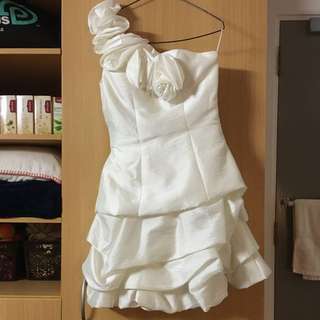 Ivory Prom dress for sale! 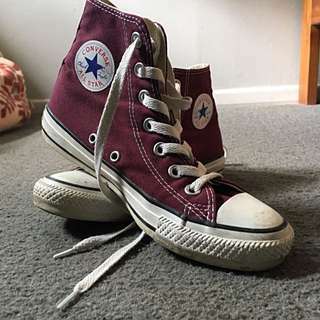 Approx NZ size 6-8. 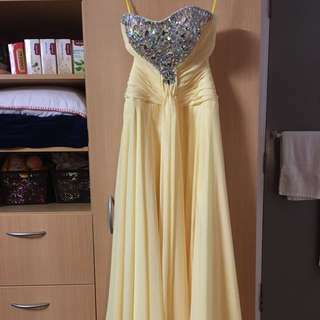 Ball dress up for sale, approx NZ size 6-8. 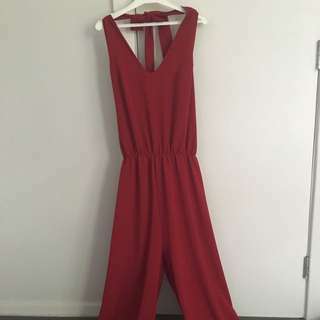 Excellent condition, only worn once, Boohoo size 8. Rubber stopper near bust to stop it from sliding down. Super comfortable, chiffon like texture. Must have for parties!! 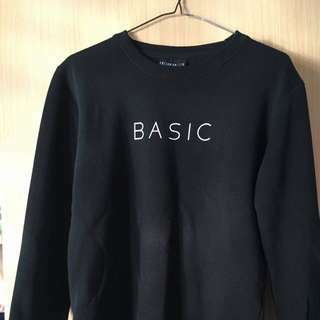 Basic Crew sweater only worn couple of times in great condition! Super comfortable and fits size XS. 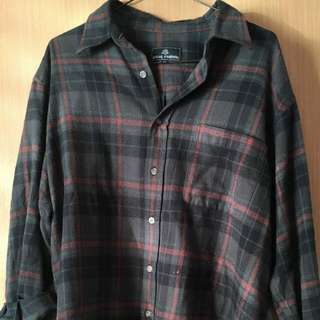 Big checkered shirt that fits large and would fit sizes 6-12 easily. 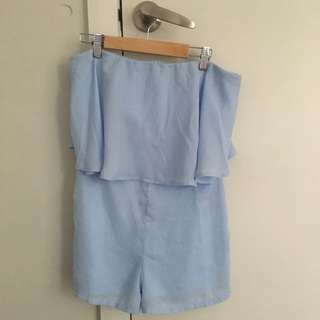 Can be worn as a shirt dress for small girls and as a nice baggy shirt for girls larger. 100% Cotton so feels nice on skin!